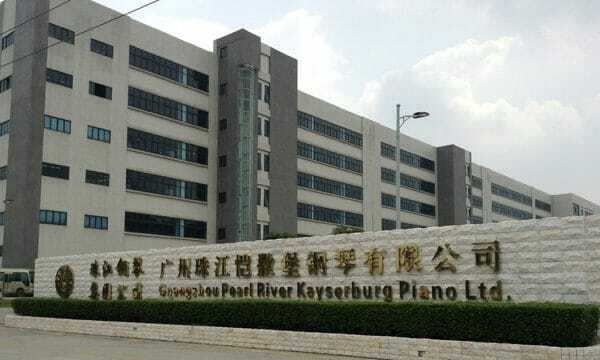 On this latest trip to China, I managed to catch a glimpse into the transformation of Pearl River Piano. 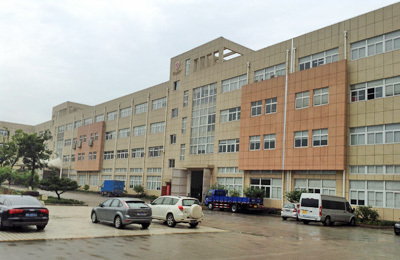 Already the largest piano company in the world manufacturing more than 130,000 pianos annually, Pearl River Piano has its sights set on even greater advancement. Recently I sat down with June Wang from Pearl River Piano Group and corresponded with Rob Slayman from Schimmel Piano to discuss their strategic alliance as I was curious how it had affected both companies. 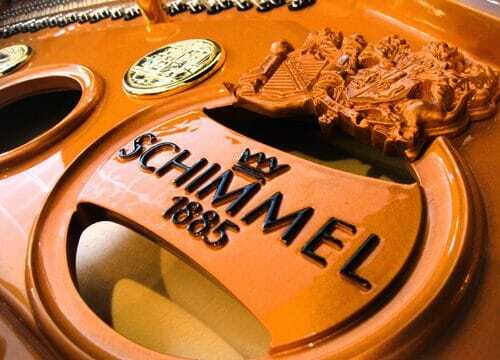 It was announced at NAMM 2016 that Pearl River had purchased a controlling interest in the Schimmel company.